This week hip hop has been taking center stage because of Pusha T and A$AP Rocky who both dropped off their highly anticipated projects. Push’s album was certified an instant classic from several legends like Nas and Diddy but it’s Push’s song “Infrared” that has been making some major waves due to the shots he fired at Drake. 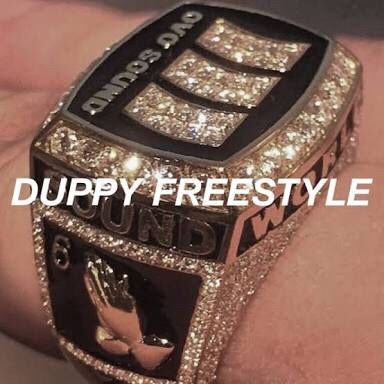 Now it seems that Drake has clapped back with his new track, ‘Duppy Freestyle’ which Pusha was one of the first to hear it and offered a simple response to the diss track too. Well Drake did send an invoice soon after. Damn!